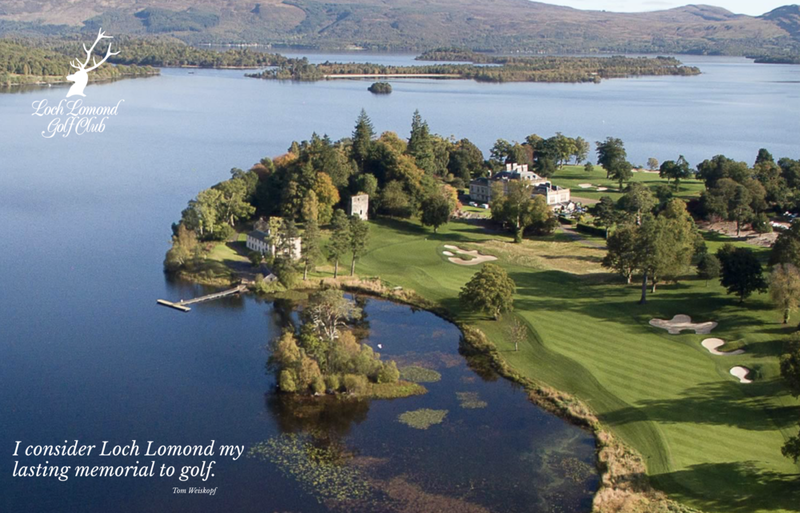 Loch Lomond is a sensational golf course set in just gorgeous Scottish countryside. The pictures below were taken in 2015, the day before my daughter Louise's wedding. The second picture is with my great friend Gordon, who along with a few others effectively saved this Club from bankruptcy. These are extremely rare views of the Ben, believe me. 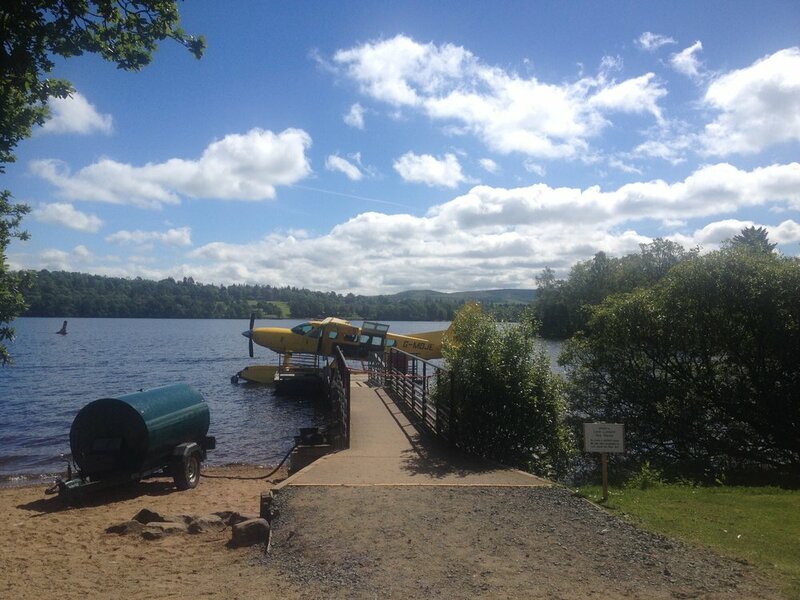 It's usually pretty wet and low cloudy at Loch Lomond, but my day there was sensational. 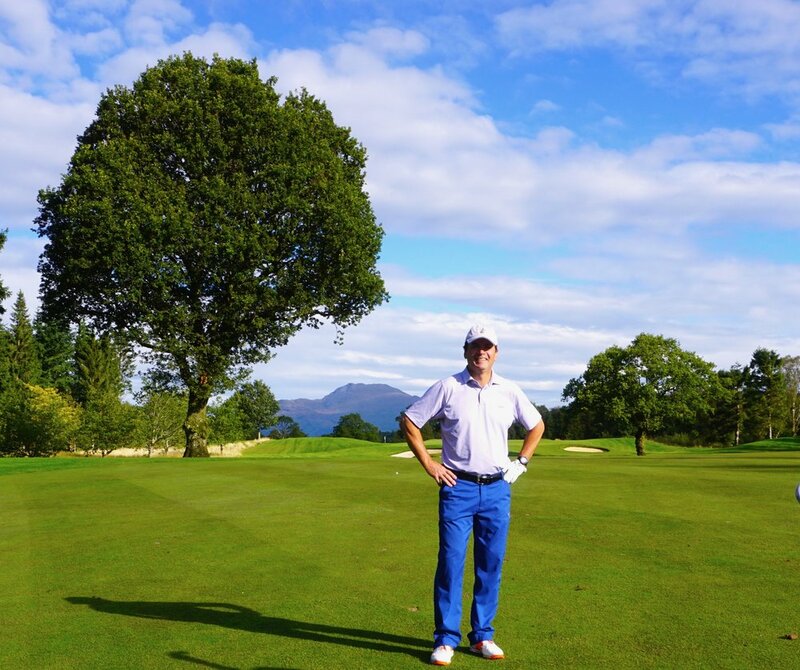 This is from the website and captures the place beautifully, as well as a timely quote from Tom Weiskopf.